©2019 Copyright Sabal Trust Company. 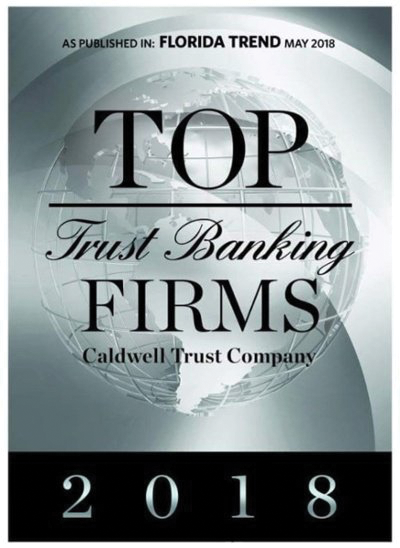 For three years running, Sabal Trust has been recognized on Florida Trend’s list of Top Trust Banking Firms in Florida. We’re grateful for the trust our clients place in us and celebrate this opportunity to renew our commitment to protecting life and legacy as fiercely as ever.